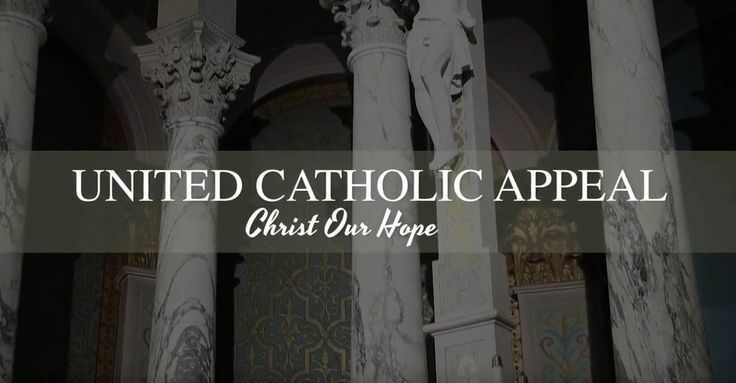 The United Catholic Appeal helps parishes, schools, and seminarian education, clergy care and growth, and the different Charites and outreach programs through the Archdioceses of Indianapolis. With help from United Catholic Appeal we are able to help over six thousand young adults and college students who want to continue to grow in their faith. United Catholic Appeal helps teach families about the sanctity of life. The United Catholic Appeal is able to aid the Seminarians and the Deacon candidates with education expenses. Over 40 retired priests who continue to serve the faithful of the Archdiocese gets assistance from the United Catholic Appeal.. Thank you for all of your donations. If you have not viewed the Ministry Minutes on the United Catholic Appeal section of the archdiocesan website, I encourage you to take a moment to reflect on why the UCA is so important. Pope Francis tells us that true power lies not in taking care of our own wants, but in humbly taking care of the needs of others. He reminds us that “all it takes is one good person to restore hope.” Yes, there are so many good things happening in the Archdiocese of Indianapolis!